THE Duke and Duchess of Cambridge brought festive cheer to Armed Forces personnel serving overseas by delivering Christmas presents from their families. 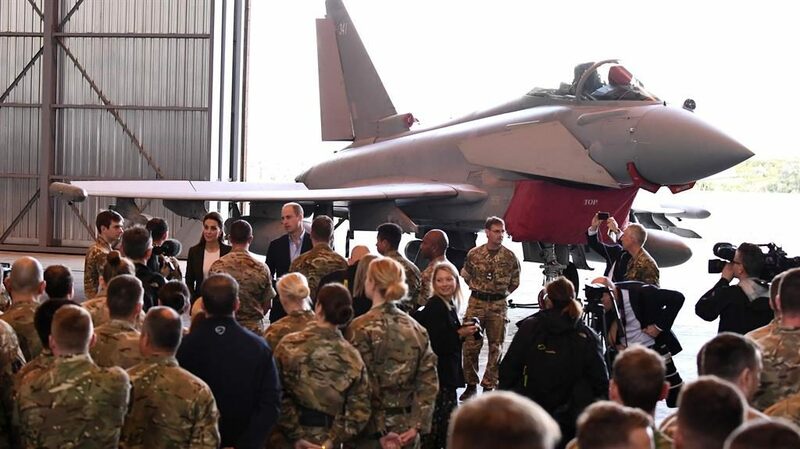 The couple were visiting RAF Akrotiri in Cyprus yesterday, where they praised men and women for doing their work ‘without fanfare’. They were passing on gifts from children, partners and grandparents handed to them on Tuesday at a Kensington Palace party for the families of personnel who will spend Christmas away from home. Prince William — a former RAF search and rescue helicopter pilot — said: ‘Thank you for your commitment and sacrifices. You don’t seek praise. For you, it’s about service. A 102-YEAR-OLD yesterday enjoyed a second royal visit at the place where he grew up — 92 years after the first. 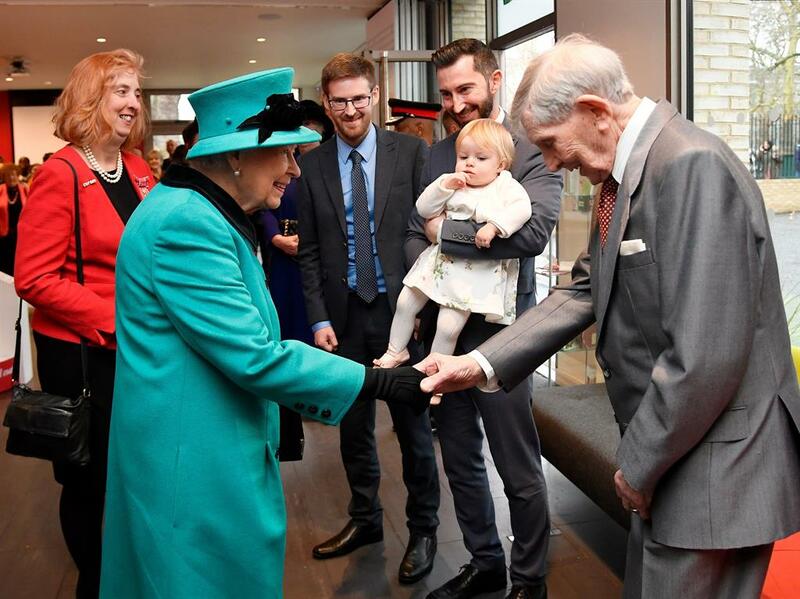 Edward Newton met the Queen at Coram, the UK’s oldest children’s charity, which is based at The Foundling Hospital, London. He was a pupil at the hospital when her grandfather King George V visited in an ‘open carriage’ in 1926. ‘I was a little tot,’ he said. ‘It’s the sort of thing one would remember,’ replied the Queen.